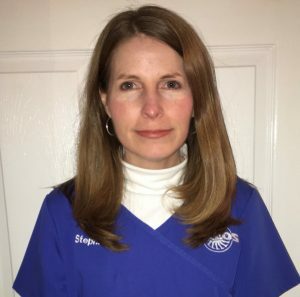 Stephanie came to AALOS in 2018 after 20 years managing practices in the Ophthalmology field. She has served as the Secretary of the Dallas County Medical Society for over 10 years. She received a certificate in Business Administration from Wallace Community College Selma. Stephanie and her husband (Lee) live in Orrville and have 2 children. She enjoys spending time with family, going to the University of Alabama sporting events, and anything outdoors.